Hong Kong's Peak Tram has celebrated its 130th anniversary. To mark the occasion, The Peak Tramways Company, Limited has released five historic images of the Peak Tram carriages from years gone by. 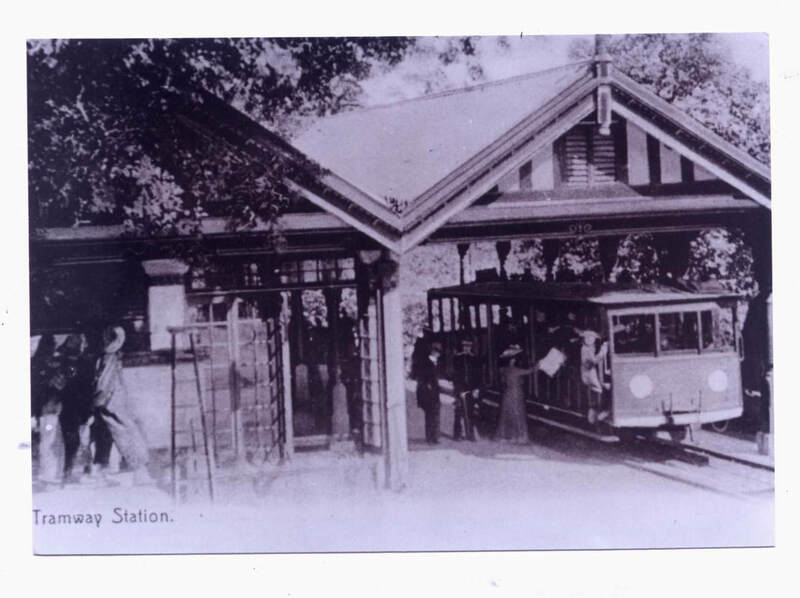 The brainchild of Scottish entrepreneur Mr. Alexander Findlay Smith, the Peak Tram was the first cable funicular railway in Asia, built primarily to help increase trade to Mr. Smith's hotel which stood at the top of the Peak. 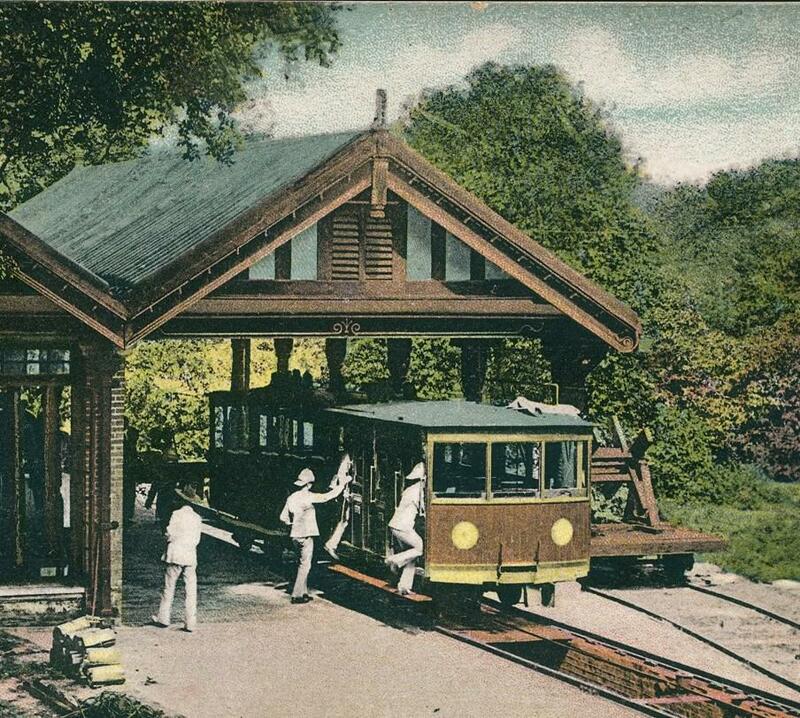 Despite the Governor's reservations about the need for a tram service up to The Peak, the tram was a popular attraction from the moment it opened. On its first day alone, 600 people rode the Peak Tram, and within its first year it carried 150,000 passengers – almost all of Hong Kong's total population* at the time. The original wooden tram held 30 passengers in three classes – first, second and third - with one way tickets starting f! rom just 10 cents. At the time, there were only about 30 to 40 families living on the Peak, who prior to the launch of the service relied on sedan chairs to get to their homes. The original wooden carriages were operated by coal and steam, and consisted of open rows of slatted seats at the front and rear, with an enclosed compartment in the centre to make up the three classes. It wasn't until 1926 that the Peak Tram switched to an electrical system and increased the carriage capacity to 52 passengers. During this time, the carriages were still made of wood and remained opened to the elements. After World War II, in 1949, damage to the tram, as well as an increased demand for the service, saw the introduction of all-metal green trams which could seat up to 62 passengers. Hollywood also took notice and featured the carriages on film for the first time in the 1950s film, Soldier of Fortune. Another ten years later, in 1959, the tram was upgraded again with a new fully enclosed carriage to protect passengers from the elements. The new light weight trams could now sit 72 passengers and remained unchanged for a further 30 years. In 1989, the Peak Tram went through its latest development at the time costing HK$20million. The green metal carriages were replaced to the iconic red carriages which are still in use today and can sit up to 120 passengers. 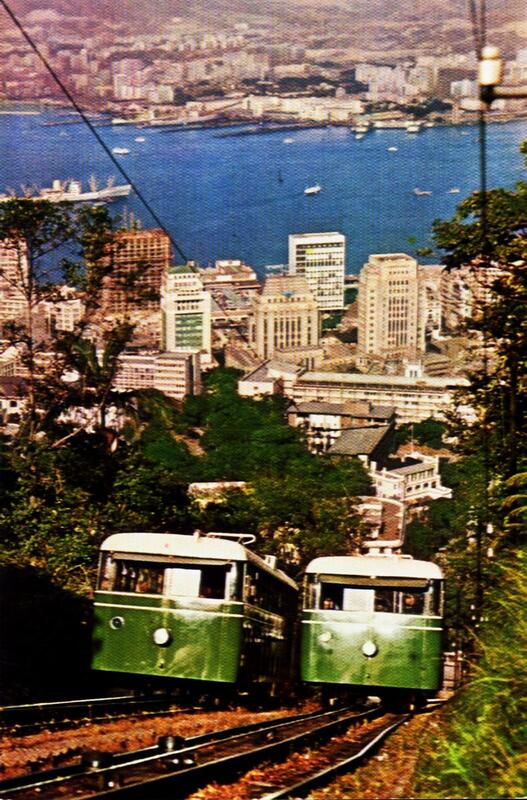 From its earliest days, the Peak Tram has been one of Hong Kong's most visited and photographed attractions. Today, over two million people a year take the journey up to the Peak which offers spectacular views of Hong Kong's skyline and beyond. Return tickets on the Peak Tram start from HK$52 (approximately AUD$8) and can be purchased from www.thepeak.com.hk. For more information about Hong Kong, please visit www.DiscoverHongKong.com/au.